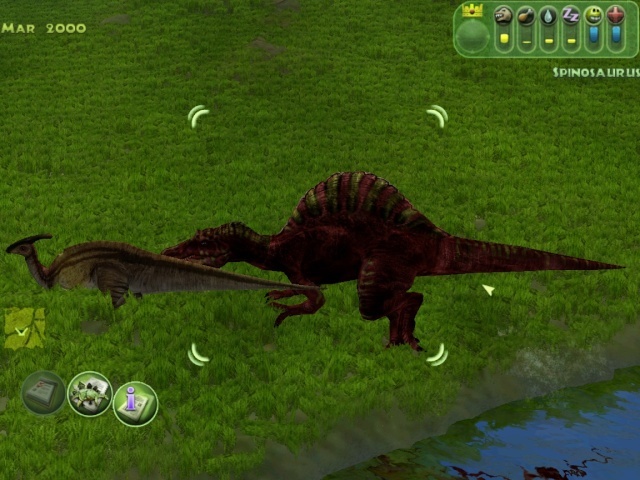 I have made a mod for 2 Spinosaurus' to go together and Hunt and also Two carnivores won't fight over each others territory! This is a good mod as I just used it and Two spino's took down a Para by one of them taking a bite and then the other finishing it! I quite like this and I will post a Vid of the life of Two Spino's! This is awesome, it look's like we got a new FSM modder. This sounds awesome! I will download and test it when my exams are over. Yes! Great job! Just what I needed for A&O! Thank you! Also this can be done with any Large Carnivore! Cool mod Spiny. 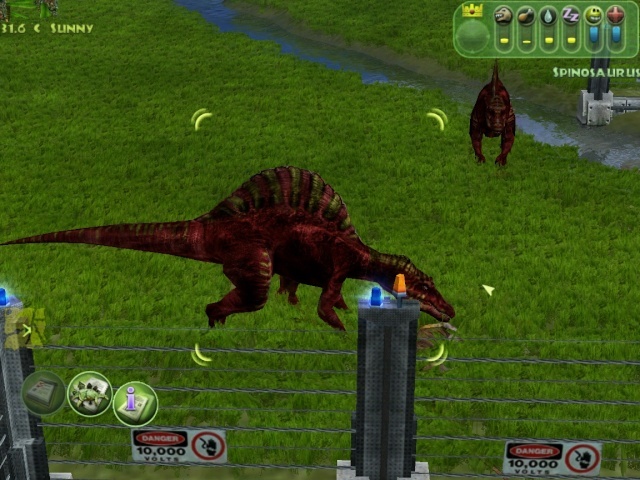 You should make a mod that makes the Tyrannosaurus pack together. All the large carnivores pack together. Pachycephalosaurus wrote: All the large carnivores pack together. Oh I misheard (can't hear but I can't say misseen) you when I saw this. Where did you get that grass and terrain? 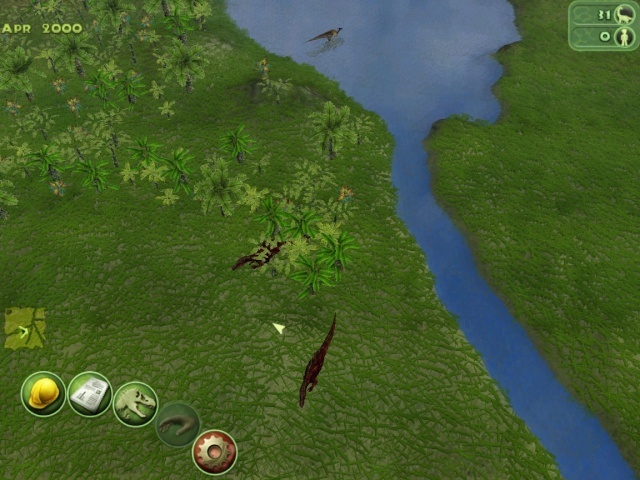 Spino Ruler wrote: Where did you get that grass and terrain? Spiny, is this mod 100% yours? Do you have any solid proof, have you manually went through all the files, or just assume that because the dino's behave in a similar way's that he stole a mod?, cause I trust the files aren't so similar. The first half of the 2 files are the same, the other half I din't chek. But I think he can use that, it stands in an tutorial, if he give the finder credits richt? Or if it is the same is it stealing? You can also check it yourself if you don't beleave me.